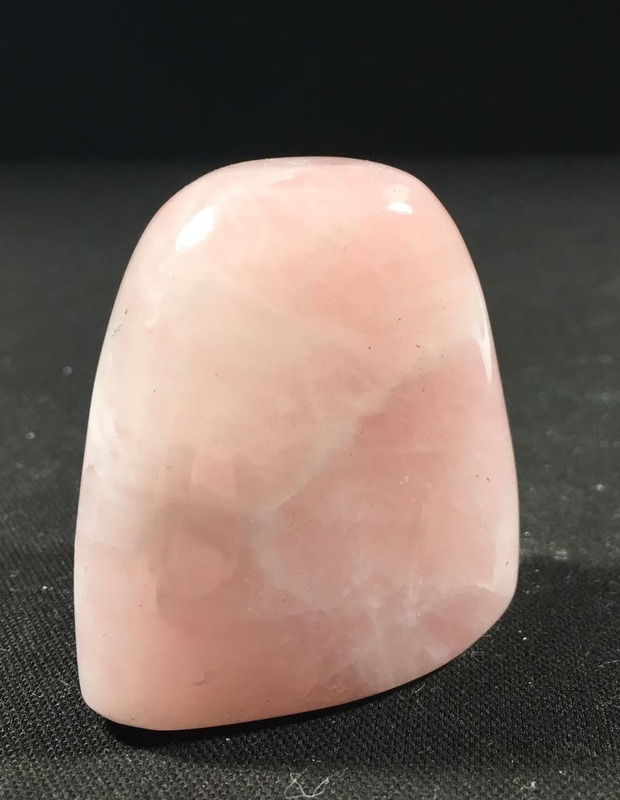 This Rose Quartz altar stone is approximately 2 inches tall by 2 inches wide. It is a very soothing bubble gum pink. It also has pretty good sparkle and a really warm energy. Great for altars!!! Very healing!! 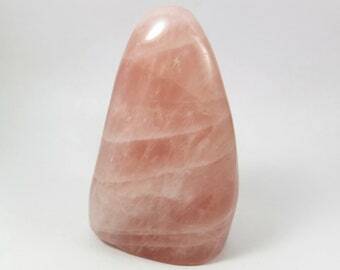 Great for use in ritual, power grids and energy work. Also feels nice in the hand.